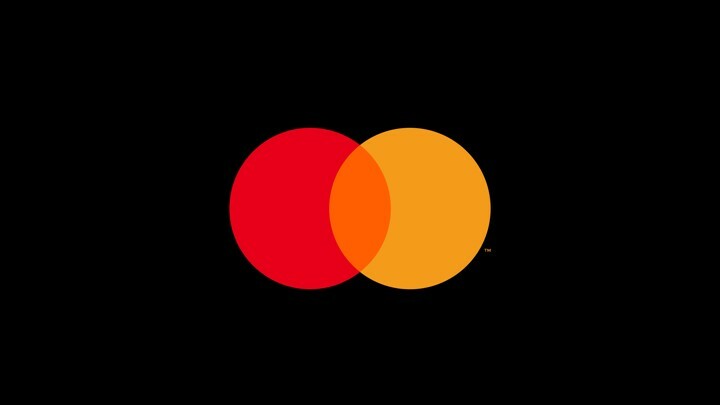 MasterCard unveiled its new logo earlier this summer, and as far as rebrandings go, the tweaks were subtle: The company kept its overlapping red and yellow balls intact, and moved its name, which was previously front and center, to beneath the balls, while making the text lowercase. With increasing frequency, MasterCard said, it would do away with using its name in the logo entirely. The focus would be more on the symbol than the words.